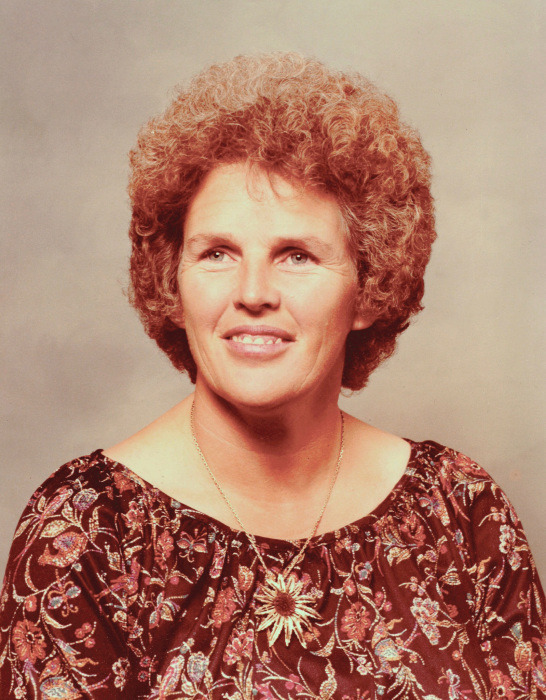 Elizabeth Ann Moyer of Emmett, Idaho, age 77, passed away at her home with family by her side on September 5, 2018. 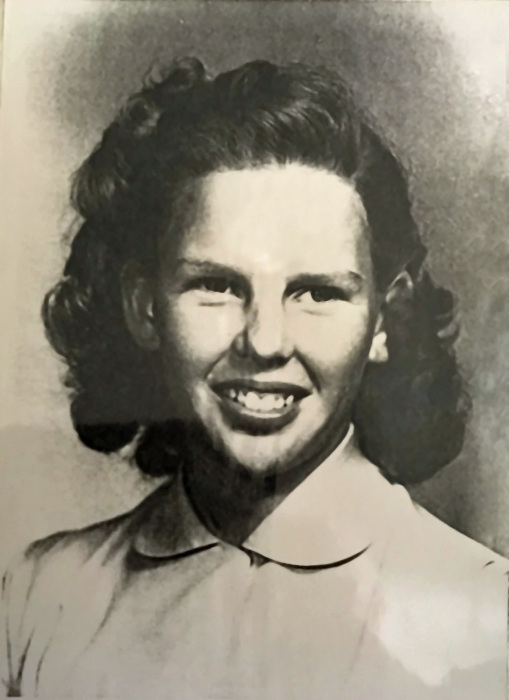 Ann was born on September 9, 1940 in Emmett to John Howard and Margaret Ann Sisler. She was the ninth of nine children and loved her parents and family deeply. 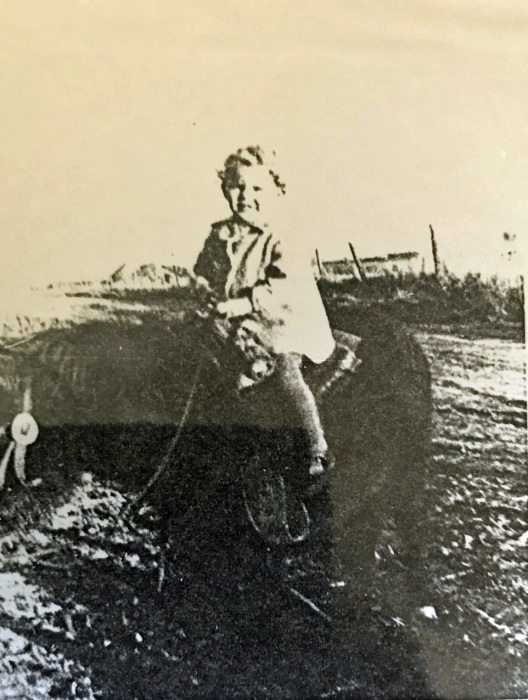 As a young girl, Ann enjoyed riding her pony Susie to school each day and loved to tell the story of when she took a dare and rode her pony right into the one-room classroom! Ann was her Dad’s trusty side-kick, riding her horse and helping him with summer ranch work. At the young age of fourteen, Ann met the love of her life Paul Dean Moyer and the greatest love story began! Ann and Paul were married April 12, 1957 and throughout their sixty-one years of marriage, they exemplified how to build and maintain a healthy, happy, life-long marriage. They were blessed with four children: Paula Ann, Bradley Paul, Debra Sue and Brian Eugene. Together they built a warm and happy home and taught their children how to do the same by instilling the importance of putting God and family first. They built many cherished and lasting family memories -- camping, fishing, hunting, spending time at their cabin in Donnelly, arts & crafts, gardening and the ever so rambunctious holiday celebrations. 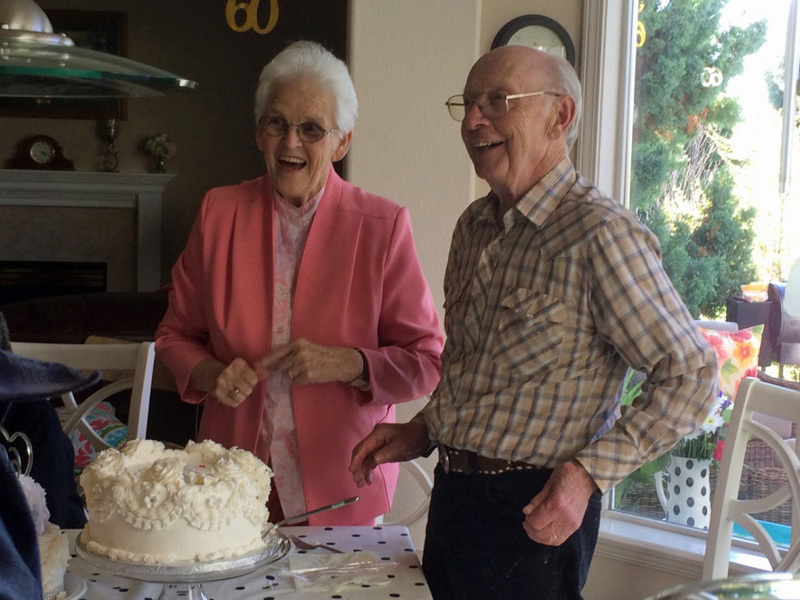 Ann and her family enjoyed life on a small farm in Emmett. 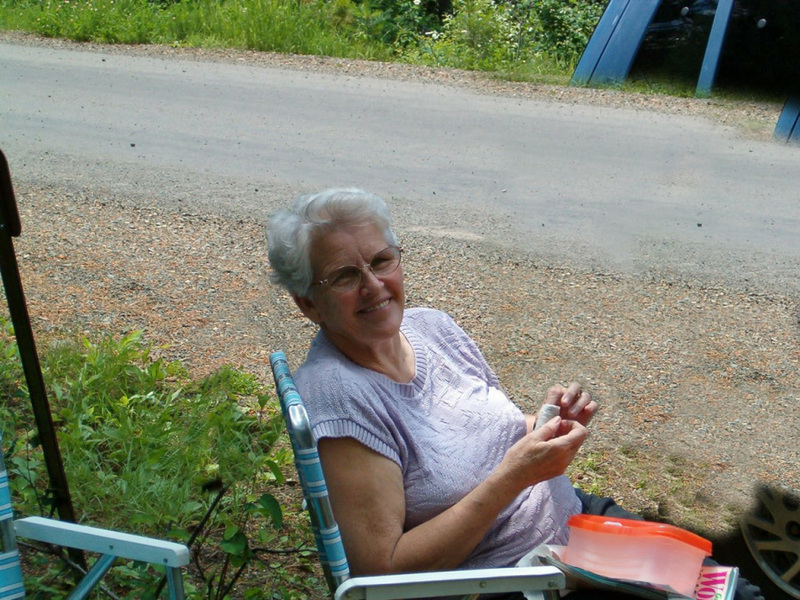 She served as a 4-H leader for several years and taught her children (and their friends) how to cook, sew, care for a variety of farm animals and more. She had a multifaceted career—most noteworthy was her many years of service to the senior citizens in the community—first, in transportation & meals on-wheels delivery, later as a senior citizen center coordinator and finally as the area director for the elderly opportunity agency. She had a special calling to serve the elderly and she did it with great passion. She was a cherished wife, a devoted mother and the glue that held her family together. Preceding Ann in death were her parents, John and Margaret Sisler; her brothers, Jay, Gene and Larry Sisler; sisters, Marjorie Downing, Mary Burlile and Helen Sisler. Ann is survived by her husband, Paul; her sisters, June Johnson and Florence Walker; daughter, Paula and husband William Fischer; son, Bradley and wife Brenda Moyer; daughter, Debbie and husband Curt Blume; son, Brian and wife Maria Moyer. She leaves behind many treasured grandchildren, great-grandchildren and friends. Graveside services will be held at 2:00 p.m. on Wednesday, September 12th at the Emmett cemetery under the direction of the Potter Funeral Chapel.